1.) Click on "comments" at end of the post. 2.) 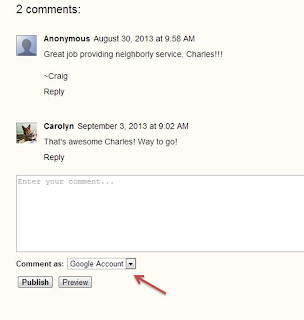 Write a comment and select how you want it published. We recommend to select “Name/URL” and write out your name, store location and job title. 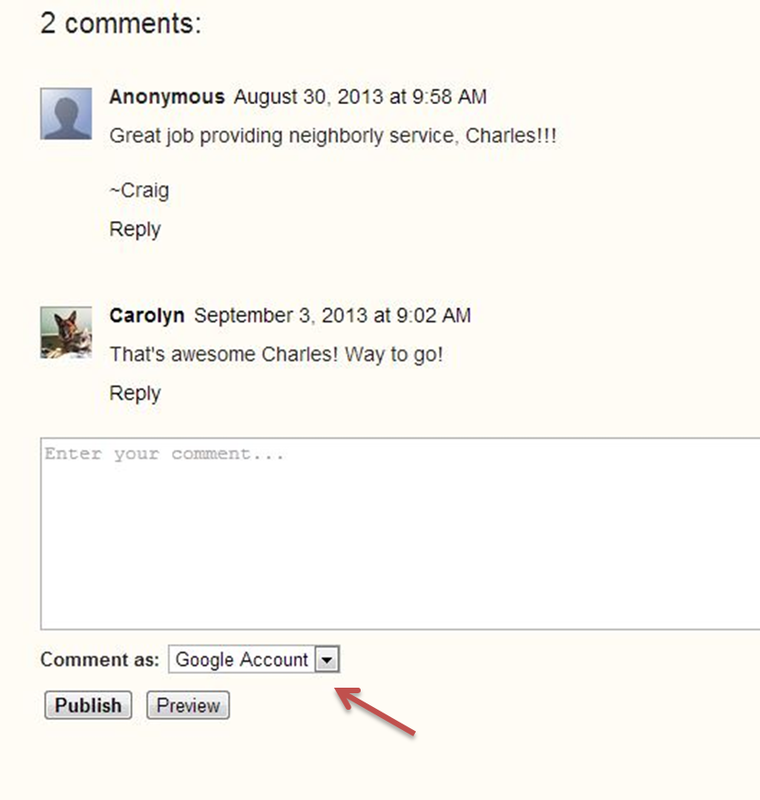 Once reviewed, comments will be published and able to be viewed by the public. Pet Central Is Doggone Spooky! Show Off Your Pet-Degree Bling! Do you have an Ashleigh in your Pet Center? Cheektowaga, NY Grooming Team Leads the Pack!